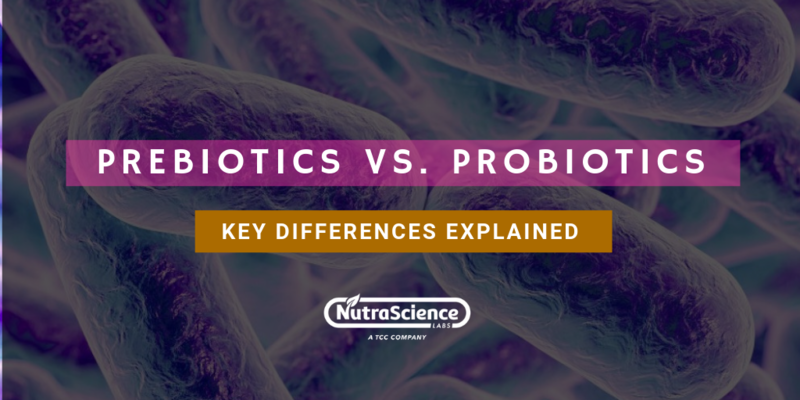 Prebiotics and Probiotics though similar sounding, have very different functions. Both prebiotics and probiotics aid and support the body in building a healthy colony of ‘good’ bacteria and other microorganisms important for gut health. Prebiotics are the non-digestible high fiber food that go through the small intestine, undigested. These are fermented when they reach the large colon acting as food for the active good bacteria beneficial for our gut health. Common prebiotic sources include onion, garlic, legumes, artichokes, whole grains etc. Prebiotic supplements are available as alternatives that can be used daily - usually in liquid or powdered form. As prebiotics act as fuel for probiotics, many choose to take prebiotics and probiotics in combination. Using prebiotics and probiotics together is called microbiome therapy. In simple terms prebiotics act as a food source for the probiotics. Probiotics are live beneficial bacteria that are naturally created. They grow as a result of the fermentation of foods. Probiotics also help in maintaining gut health. Probiotics are widely available as supplement in powder or liquid forms. Probiotics are naturally available in slightly fermented foods like yogurt, miso soup, kimchi etc. They can also be added in food products like yogurt and health drinks to make them probiotic rich. What's the Best Time to Take Prebiotics and Probiotics and Can They Be Taken Together? 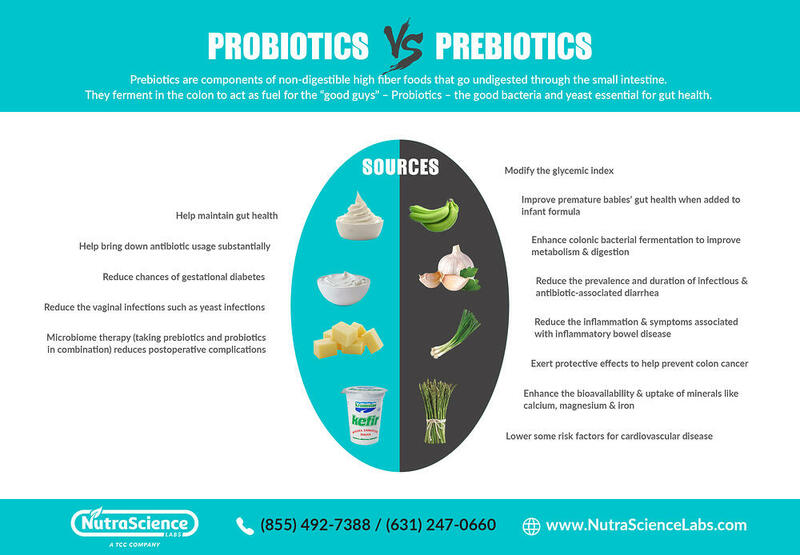 Prebiotics and Probiotics complement each other and hence they can be taken together. In some cases like post-operative care, it might even be recommended that they be taken together. The only time when prebiotics and probiotics should not be taken is ‘first thing in the morning’. Early in the morning, the stomach is acidic because of which the probiotics, which are live bacteria might not have any chance of survival. Another reason is that as the stomach is empty, even if the bacteria do survive, they don’t have enough nourishment for sustained growth. Though prebiotics aren’t affected by heat, acid or cold, probiotic supplements need to be kept alive to be effective and they are easily affected by external conditions. It is advised that probiotics be kept in a refrigerator to keep the bacteria healthy and alive. The best time to take the supplements is along with food or within 30 minutes of eating. This is the time when the Ph levels of the stomach are conducive enough for the supplements to act. A few studies in this matter suggest that people with Crohn’s disease were found to be susceptible to adverse reactions when they took a specific probiotic. It is also not advisable for people with serious underlying medical conditions to self-prescribe supplements without a doctor’s advice. Probiotics have been topping the lists predicting food trends for 2019. With growing awareness about gut health there has been increased interest in functional foods consisting of probiotics. Probiotic supplement sales in 2018 were pegged at $2 billion. Prebiotics currently represent a small category, though prebiotics present a huge growth opportunity with nearly double the sales year-on-year since 2016. 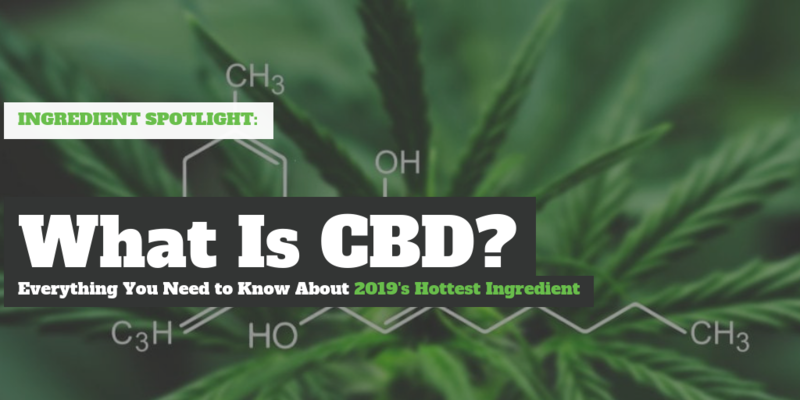 Symbiotic supplements which mean the formulas containing a blend of prebiotics and probiotics seemed to have gained popularity in 2018 with an estimated annual sale of $658 million. This just goes on to show that there is a huge potential for supplement manufacturers to explore the prebiotics and symbiotic supplements segments. Manufacturing of prebiotics and probiotics is a complex process. It needs the expertise of knowledgeable production specialists. Research shows that various strains of healthy bacteria may help in improving digestive health and improve immunity. Probiotics can be created for specific health needs of men, women, baby boomers etc. 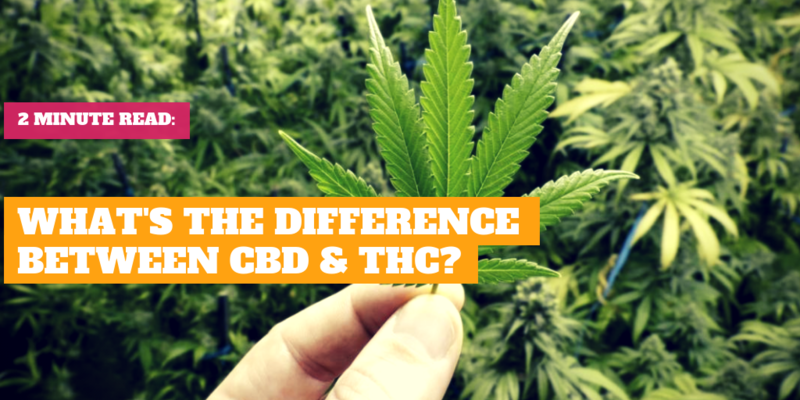 and who better than knowledge specialists to help understand these strains and there manufacturing requirements and process limitations. The same level of expertise is also essential to plan and operate the fermentation stage, where a bank of ampoules with the selected strain are identified and grown in highly specific media. The growth takes place in controlled conditions at the end of which the bacteria are harvested. 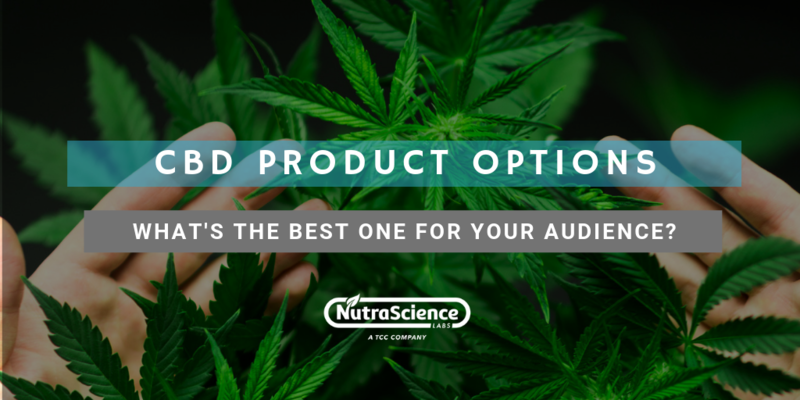 How Can NutraScience Labs Help You? Nutrascience Labs, with its success and experience in providing capsules, powder format and chewable probiotics, has cGMP certified facilities, stringent quality control checks at every stage and set processes to optimize preservation, purity and potency of active agents in supplements - all vital factors that spell supplement success. For more information, call (855) 492-7388 or (631) 247-0660 to speak to one of our knowledgeable and friendly customer service representative. Alternatively, you can send us your request to receive a free probiotic/prebiotic manufacturing quote by completing our secure, web-based form. Most quote requests are returned within 48 business hours of receipt. 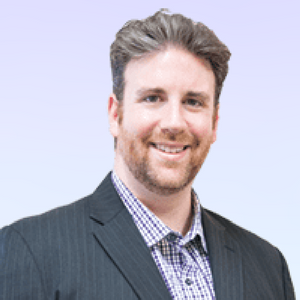 Andrew Goldman is the Vice President of Marketing for NutraScience Labs. In this role, he leverages his 10+ years of experience to develop cutting-edge initiatives for our firm.